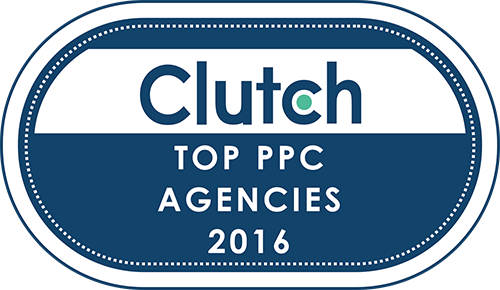 Anvil is honored to be recognized by Clutch as a top Pay Per Click Agency in North America and England for the second year in a row now. Top candidates are chosen after being evaluated on their level of focus on PPC advertising and client feedback, and after being recognized as a top SEO agency by the same organization recently, we are so pleased our hard work is being recognized. “I’m very proud of the hard work and dedication our paid media team has done to move our clients’ business forward and generate great results,” stated President and CEO, Kent Lewis. It’s also nice to be recognized with some other great agencies as the top companies were selected based on quantitative and qualitative factors. Clutch analysts interviewed the companies’ past clients to learn how the firms approach challenges, develop strategies, and execute customized reports. The research process also includes evaluating the companies’ market presence, level of experience in the PPC industry, public recognition, and technical certifications. 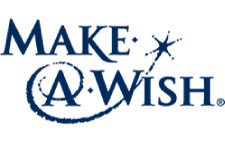 Anvil has been recognized for their work as well as being a healthy employer and giving back to the community this year. Read more about our awards and recognitions here, and learn more about our services here.